Posted on April 7, 2015, in Uncategorized. Bookmark the permalink. 3 Comments. One more move toward total perversion. 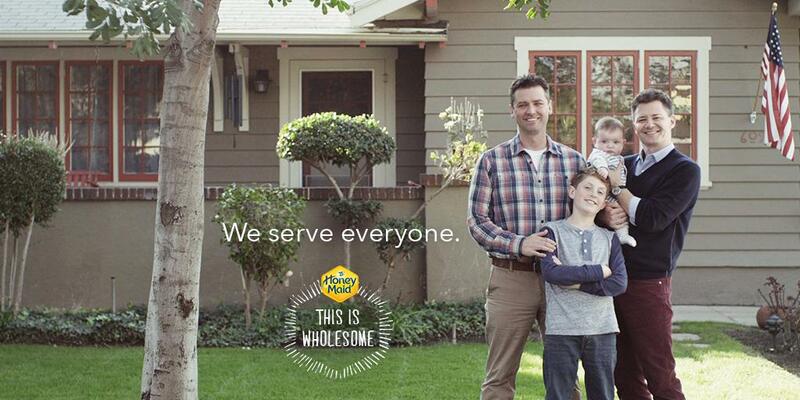 A Relentless push toward acceptance of SODOMITES. Which I won’t do. 6 bushes in the background too! Just noticed the house number under the flag too….opposites. Also, 6 windows visible.